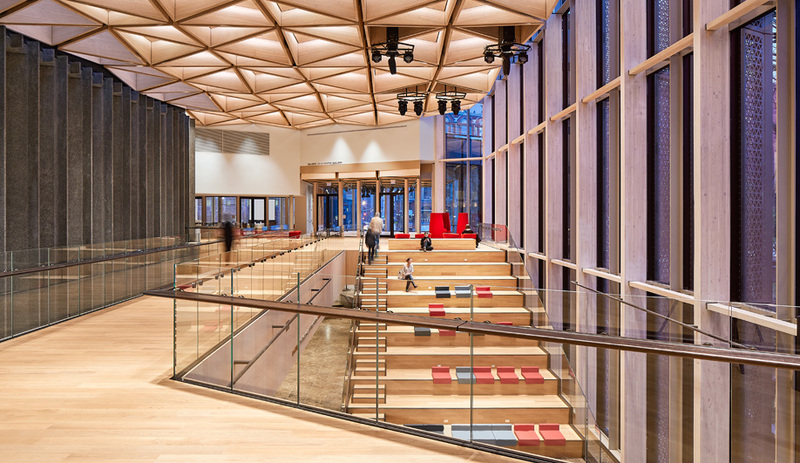 You are here:Home / Items posted by "Philam Nguyen"
For Diamond Schmitt Architects’ National Arts Centre renewal, upgraded acoustics enhance performance and public space alike in an Ottawa brutalist landmark. 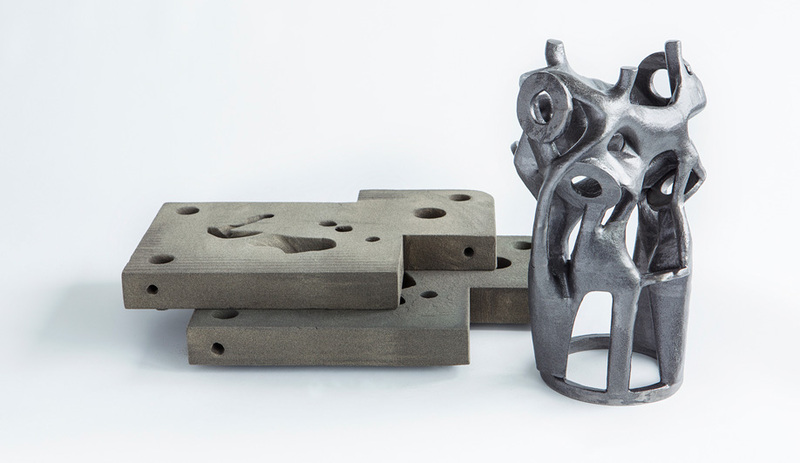 International design and engineering firm Arup finds a shortcut to casting complex steel nodes by using 3D printing technology. 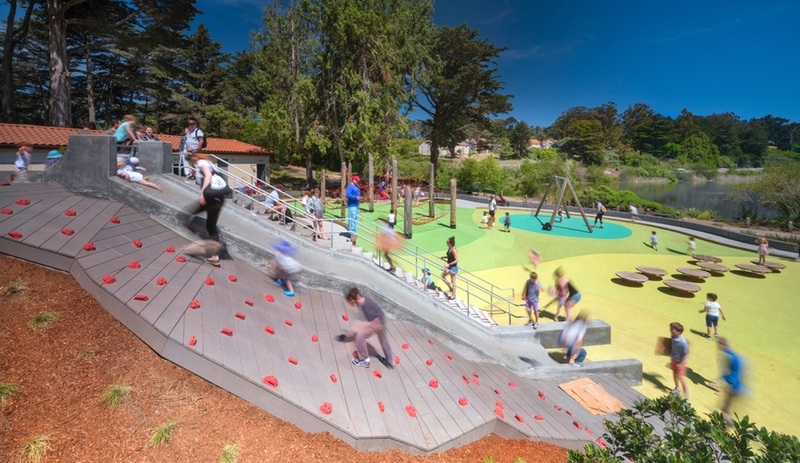 Mountain Lake Park Playground, in San Francisco, has undergone a radical transformation, from unsafe and outdated, to accessible and vibrant.